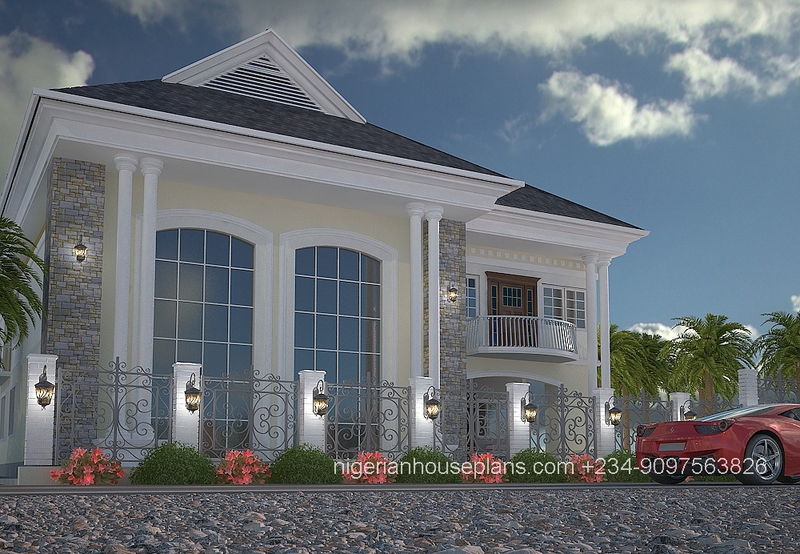 We take the stress off you. 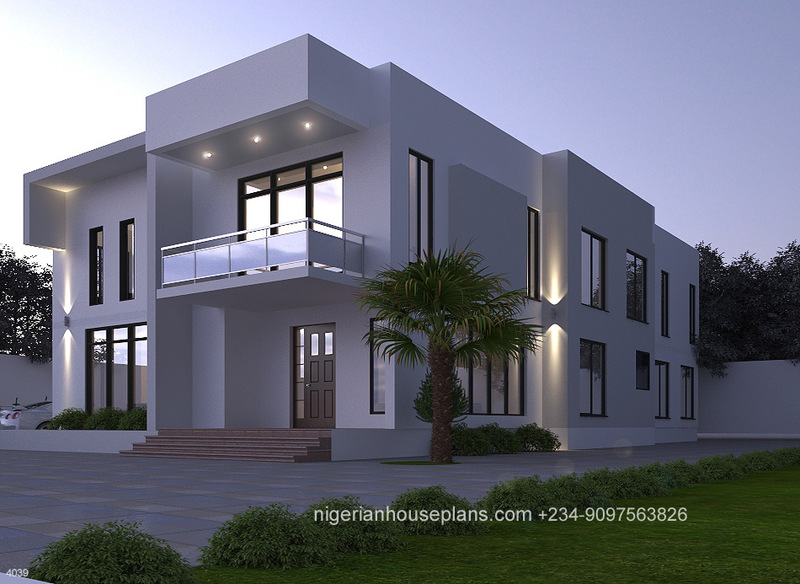 Planning and executing your building project with tested and trusted hands is important if you want value for your money. 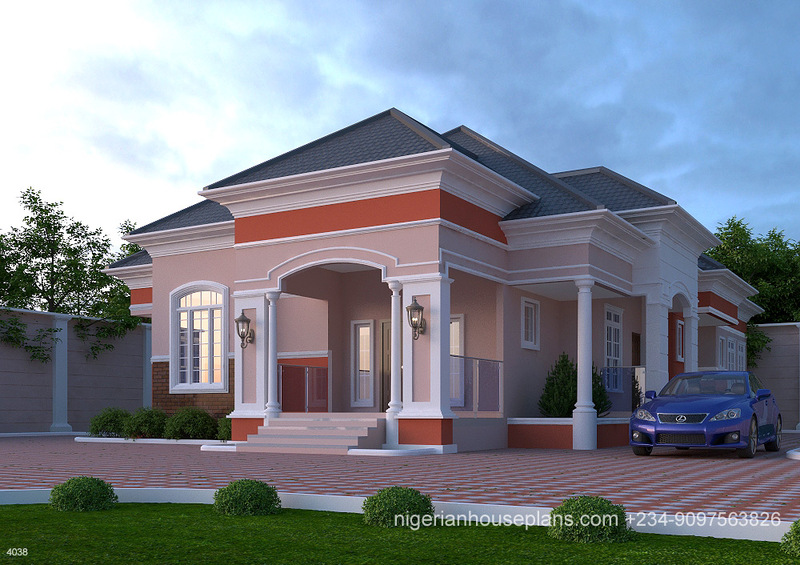 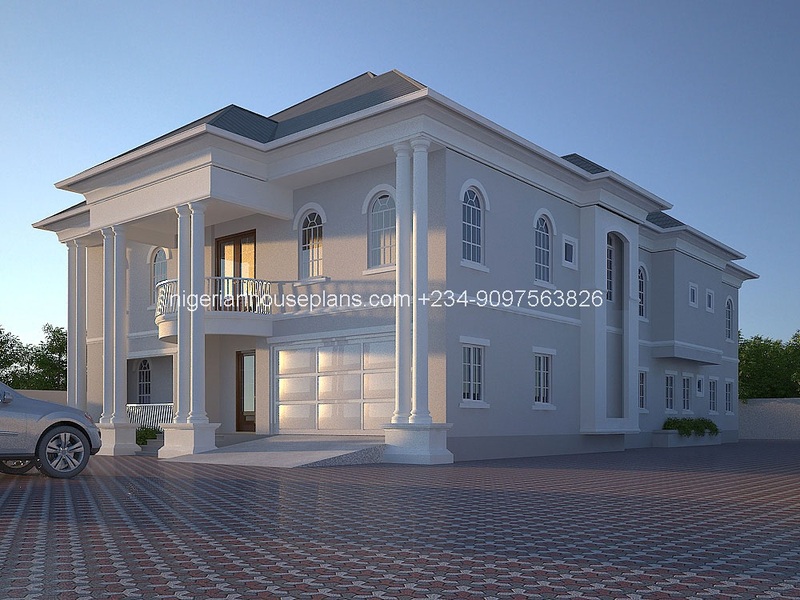 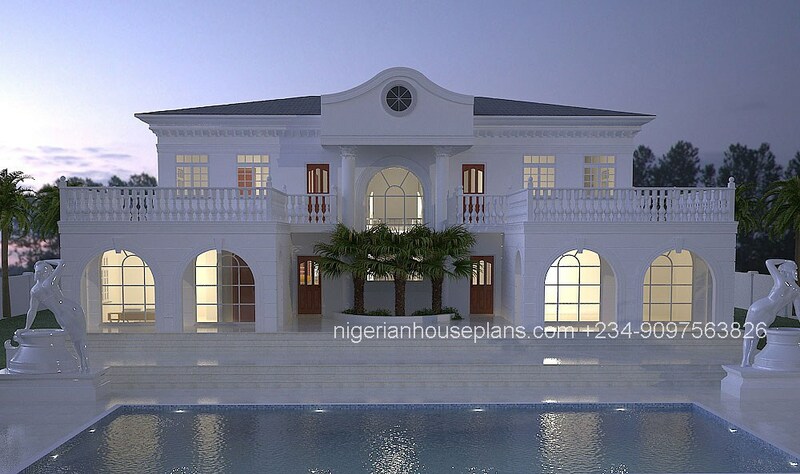 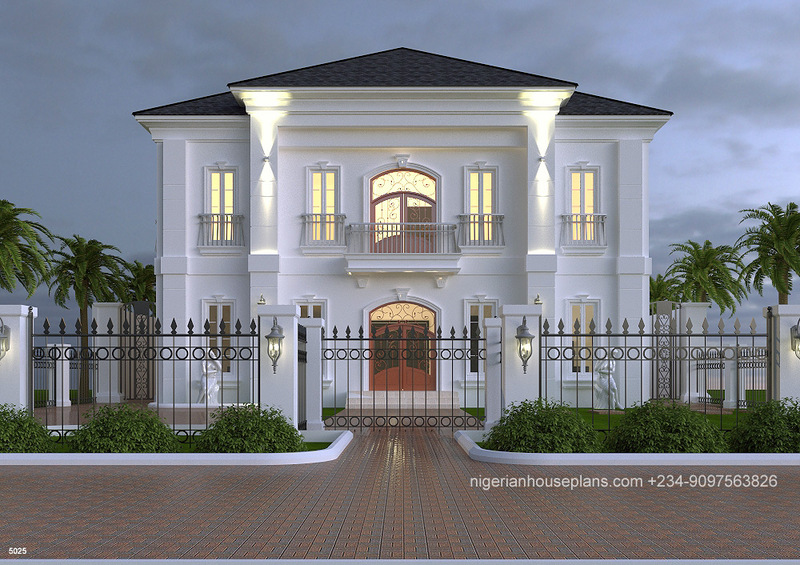 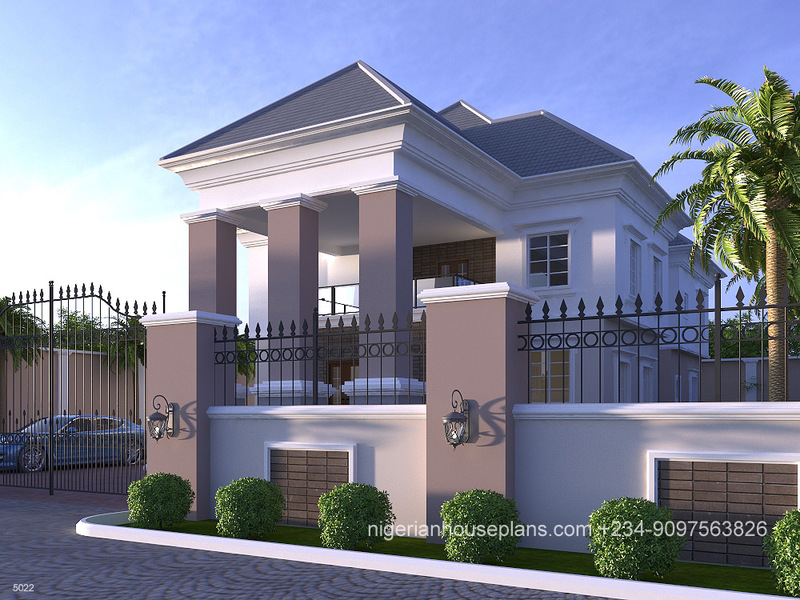 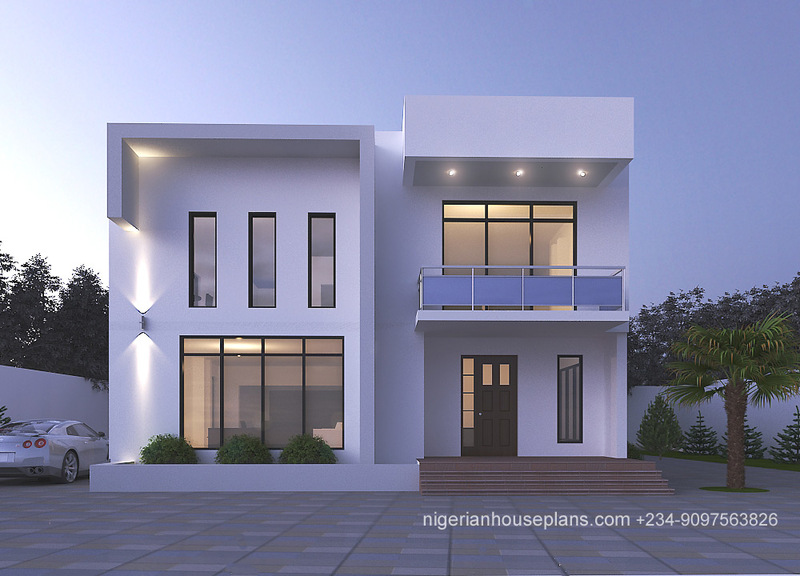 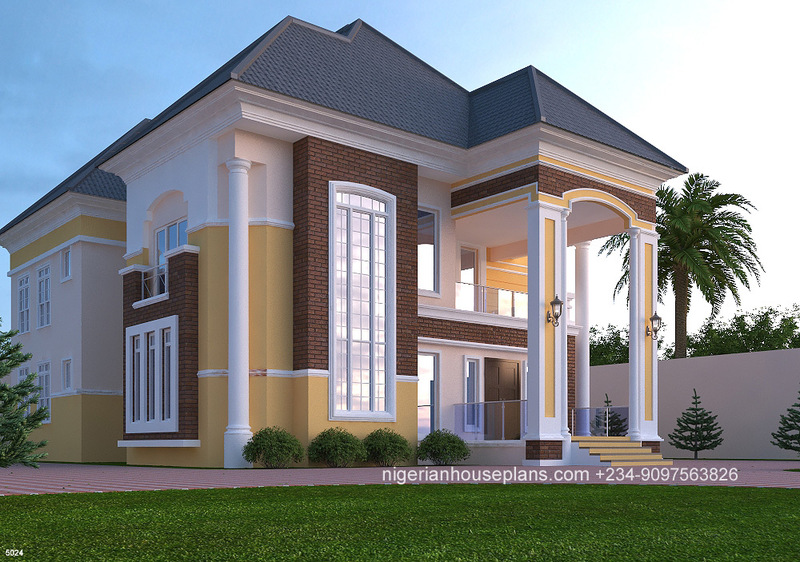 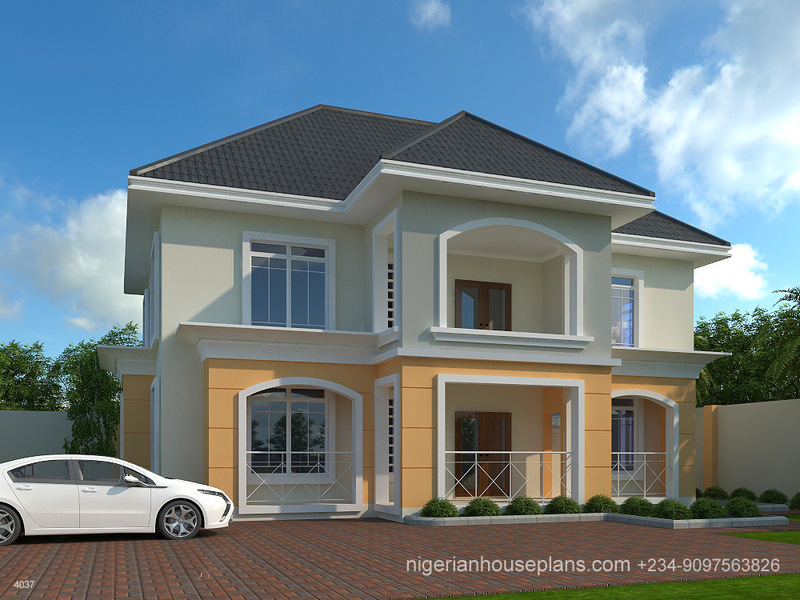 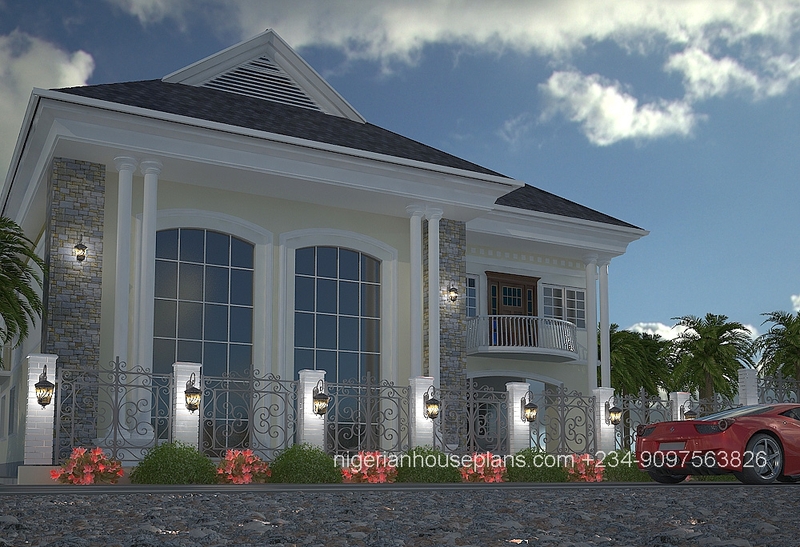 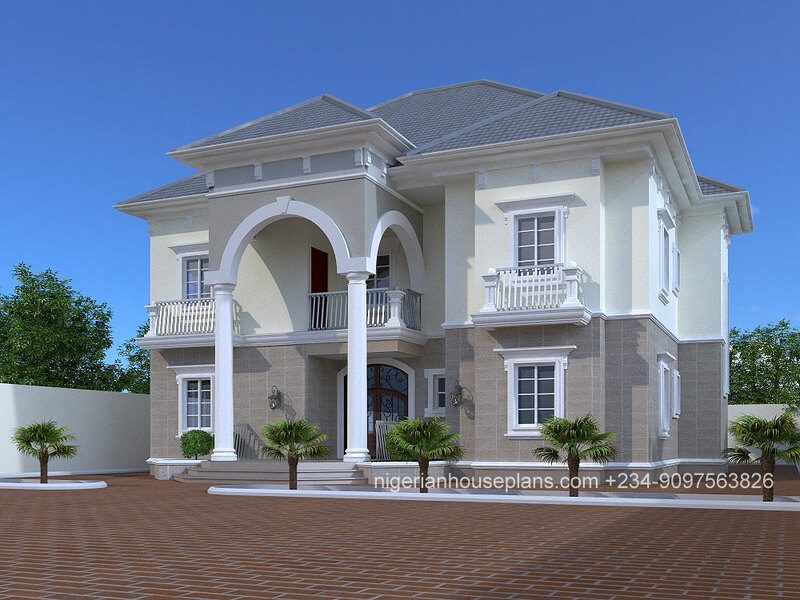 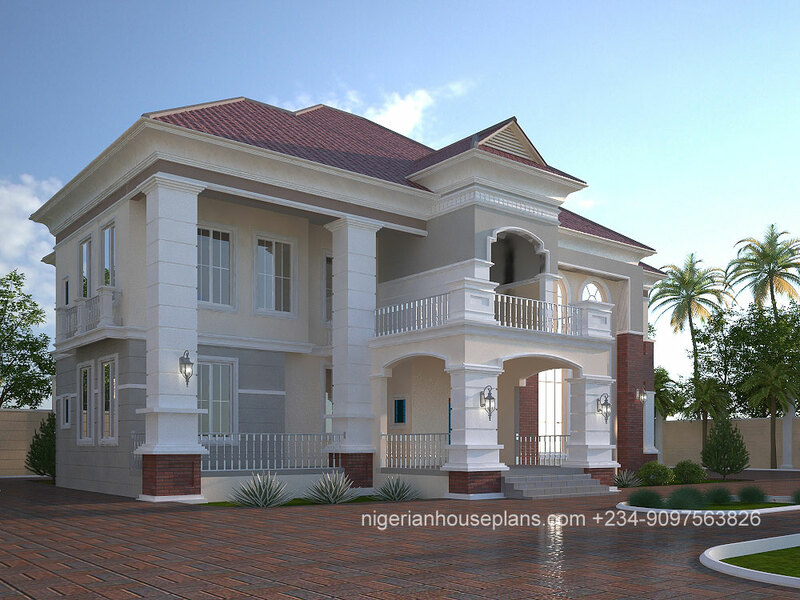 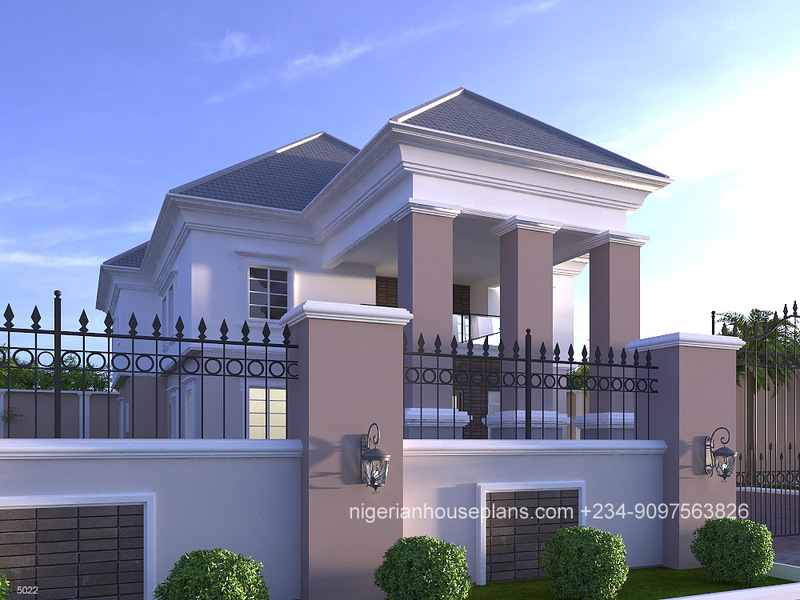 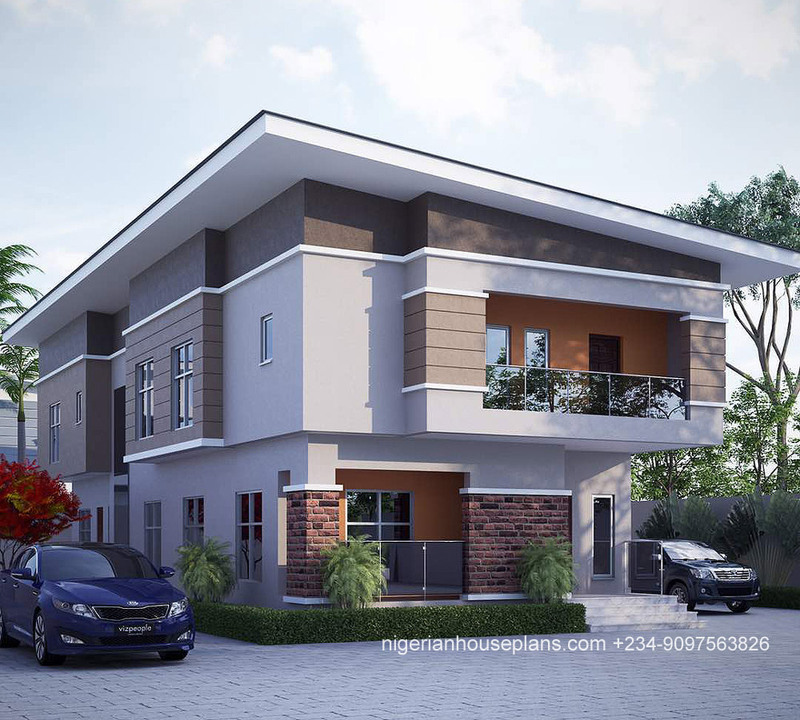 At Nigerianhouseplans.com, we offer the you the best quality service at any stage of your building project. 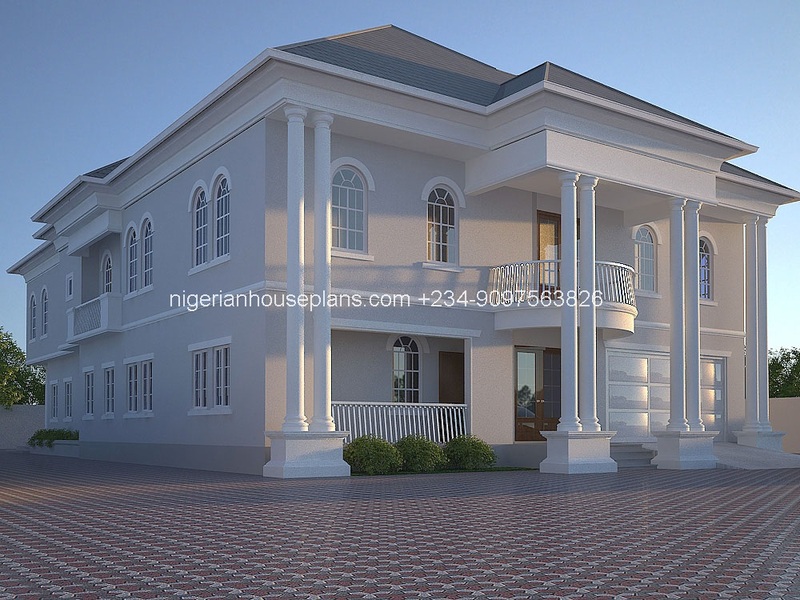 Our services include: Building Design*Building Construction*Project Management* Building Approval Processing*Logistic services*Facility Management.